Sometimes, I feel guilty because life is so good to me. Ok. No I don't. But, I am spoiled. For sure! Look what I got today. 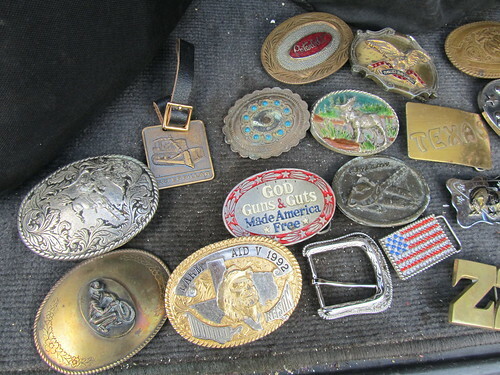 A box load of belt buckles! 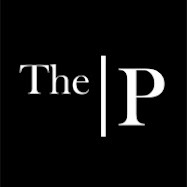 This one right here? The redneck chic fell all over herself to call me and tell me she wants it. Z28. She is such a redneck! 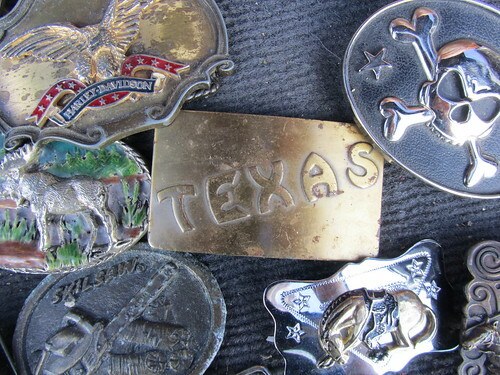 Ok. Maybe I'm a redneck, too. 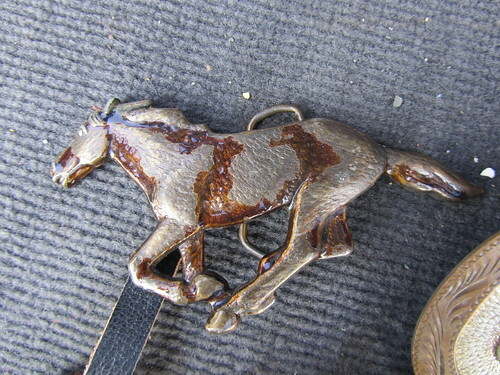 Cuz, I was so happy when I saw all these buckles! 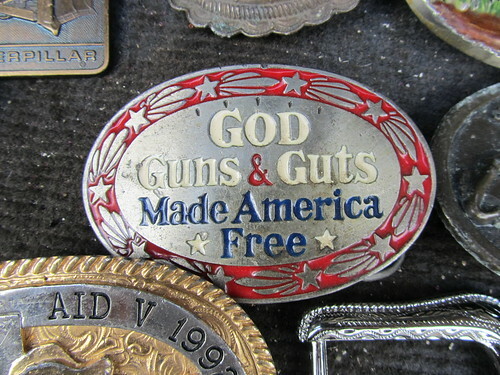 GOD Guns & Guts! For sure! 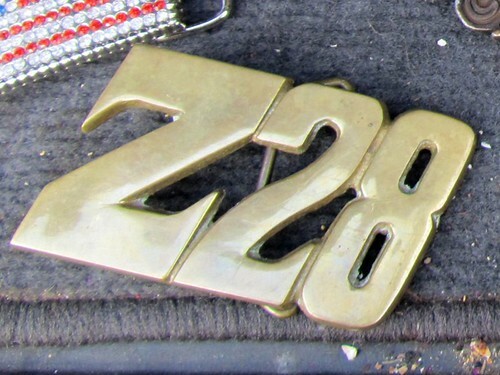 I like the z28 buckle....had one of those cars back in the day. 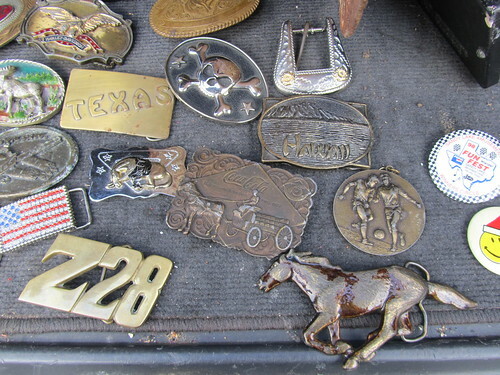 Ooooo...what a bunch of beautiful buckles! Hmmmm, which one do I like best? Now that'll take some time to figure out! Congratulations and you know what they say...GOOD THINGS COME TO GOOD PEOPLE! You deserve the best! Mine has to be the Mustang. Great find, See you on the 27th. And - I'll take the rest of 'em too!! !